Brighter World Energy is no more. Will it be the last energy supplier to fall victim to "market pressures"? Lois Vallely investigates. Shortly before Christmas, ethical supplier Brighter World Energy shut up shop, passing its customers to partner Robin Hood Energy. The company cited an “unsustainable business model” for the current market environment as its reason for closing. This is the second small supplier to have been pushed out of the market, but it may not be the last. Contrary to some reports in the national media, a source close to the company tells Utility Week that it was not “forced to close down” because it had gone bust. Nor was its termination due to gas price rises. The company made the decision to close – with money still left in the bank – because the market has changed so dramatically in the last two years, and it didn’t feel it had a sustainable business plan. 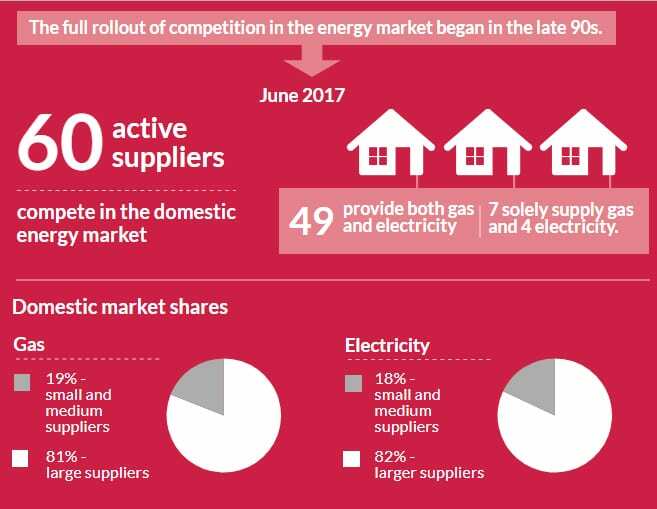 More than 60 suppliers now operate in the energy market, compared with around 20 two years ago when the Brighter World was building its model and it found itself ill-equipped for this unexpectedly cut-throat competitive environment. Particularly given its status as a white label supplier hampered its ability to innovate on tariffs, notably a green tariff which it was not able to offer. On top of this, the company lacked an offering for vulnerable customers – currently centre stage in industry debate. However, regardless of Brighter World’s reasons for closing, its announcement suggests a long-anticipated shakeout of the retail market may be starting. 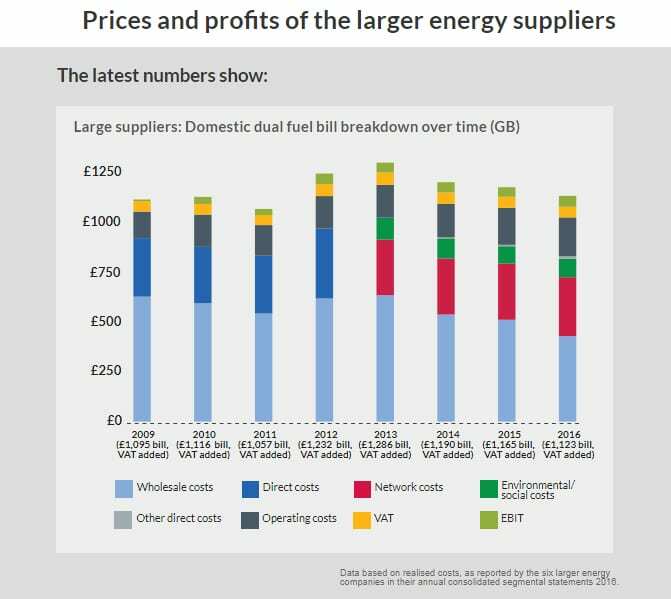 In November 2016, Cornwall Energy associate Peter Atherton said that the number of suppliers could fall from more than 50 to as few as 15, because of rising wholesale prices and other costs imposed upon energy suppliers. This prophecy looked set to become true when GB Energy Supply went out of business later that month, blaming “swift and significant increases” in energy prices over recent months, and its inability to forward buy energy to allow us to access the best wholesale prices, had mad its position “untenable”. While the host of remaining small suppliers have so far avoided succumbing to the same pressures, it’s still true to say that they can generically find it hard to hedge ahead, and are therefore vulnerable to the scourge of half-hourly imbalance charges imposed by the central wholesale trading market. These charges, combines with volatile wholesale prices, have put pressure on suppliers offering fixed-price deals designed to undercut their larger competitors. For those that still lack scale and remain wedded to aggressively low pricing as a competitive proposition, danger still lurks around the corner. 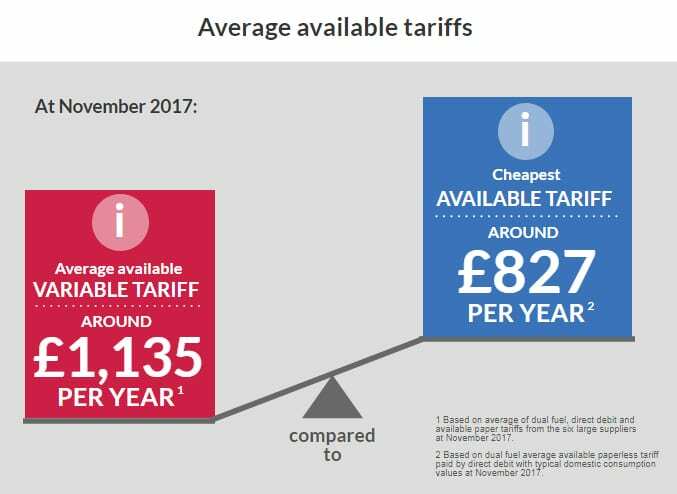 Green Energy chief executive Doug Stewart suggests that “any of those at the top of the Uswitch table” of cheapest tariffs could be next. “You have to make sure that you don’t get caught by the market,” he tells Utility Week. Eyeing the market for signs of vulnerability, it’s notable that small supplier Toto Energy hiked the prices of two of its variable rate tariffs by up to 27 per cent between 27 December 2017 and 5 January 2018, blaming higher wholesale costs. And the Telegraph reported on 20 December that independents Flow Energy and Spark Energy had both missed payments into an Ofgem-run funding pot, backed by a 15-strong group of energy suppliers, which aims to cut up to £140 from energy bills for the most vulnerable customers over the winter. Both of these cases are worrying. Toto Energy because this hike feels very similar to the 30 per cent rise announced by GB Energy shortly before it closed down, and suggests the company may be offering loss-leading tariffs. And Flow and Spark because it suggests they were unprepared for additional policy costs. “They say it’s a short-term cashflow problem, they’ve not budgeted, and clearly they haven’t been hedged against the market, because they’re blaming the peak in gas supply prices for their problems,” says Stewart. He suggests a vetting process to ensure small suppliers coming into the market have a sustainable business plan which means they will be able to survive the “cut-throat environment”. However, Ofgem is satisfied with its current approach. A spokesman tells Utility Week the regulator has “acted to improve its readiness to take action if suppliers fail, closely monitoring suppliers’ conduct and any risks to consumers, and strengthened its monitoring of wider financial risks such as wholesale price rises in winter”. Ofgem will consider the timing of a wider review of its approach to awarding supply licences, “as part of next year’s work plan”. In the meantime, Brighter World’s closure – in contrast to the mega-merger of SSE and Npower, and Shell’s acquisition of large independent First Utility – serves as sharp reminder to fellow small suppliers, that while size may not be everything, it does matter in the world of energy.